A long-awaited, new interpretation of Charlotte Salomon's singular and complex modern artwork, Life? or Theatre? Charlotte Salomon (1917-1943) is renowned for a single, monumental, modernist artwork, Life? or Theatre? (Leben? oder Theater? ), comprising 784 paintings and created between 1941 and 1942. 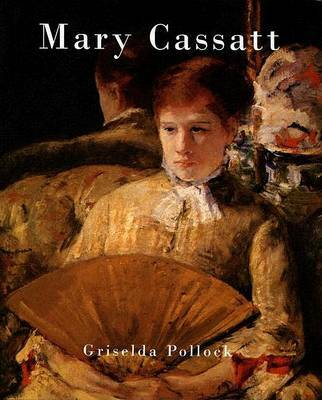 This major art-historical study sheds new light on the remarkable combination of image, text, and music, revealing Salomon's wealth of references to cinema, opera, Berlin cabaret, and the painter's self-consciously deployed modernist engagements with artists such as Van Gogh, Munch, and Kollwitz. 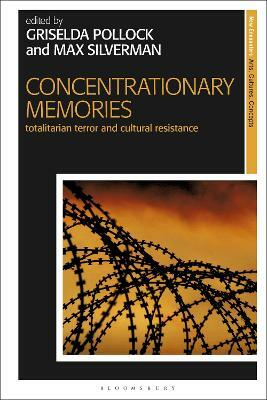 Additionally, Griselda Pollock draws attention to affinities in Salomon's work with that of others who shared her experience of statelessness and menaced exile in Nazi-dominated Europe, including Hannah Arendt, Sigmund Freud, and Walter Benjamin. Confronting new evidence for the extremity of the young artist's last months, Pollock examines this significant work for its equally profound testimony to the crimes of the everyday: the sexual abuse of women in their own families. 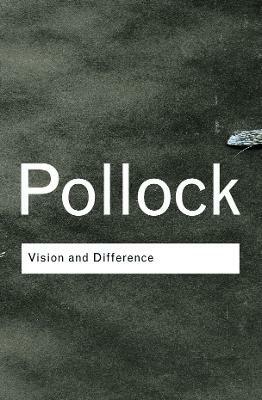 Seeking to reconcile the grandeur of this project's sweep of a violent history with its unique testimony to the anguish of women, Pollock challenges the prevailing interpretations of Salomon's paintings as a kind of visual autobiography by threading into her detailed and illuminating visual analyses of the painter's philosophical art-making a dynamic range of insights from feminist and Jewish studies of modern subjectivity, story-telling, memory work, and historical trauma. Buy Charlotte Salomon and the Theatre of Memory by Griselda Pollock from Australia's Online Independent Bookstore, Boomerang Books. 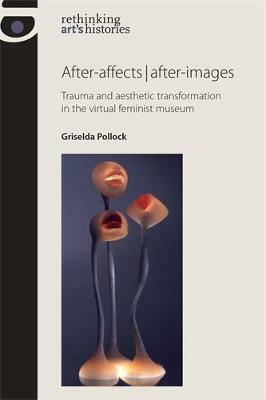 Griselda Pollock is professor of the social and critical histories of art in the School of Fine Art, History of Art and Cultural Studies at the University of Leeds.